With October gearing up, spirits, spooks and demons are running rampant. Whether you choose to hide from this energy or embrace it by dancing around a bonfire, it’s important to take care of yourself and cleanse your aura. Everyone’s heard of burning sage, but that’s so last season! Here are some new ways to keep spirits at bay without looking basic. Amethyst is well known as a cleansing crystal. It can protect your surroundings from negative energies, bringing peace and tranquility to the home. If you want to ensure that your living space is energetically and visually healing, plug in this amethyst lamp and let its warm light and restorative properties permeate every corner. With only good vibes left behind, you can take on this spooky season with full force. This product is for anyone with a yoni. Following ancient practices from China, this egg is placed you know where. It not only helps physically strengthen vaginal and pelvic floor muscles, but it has spiritual properties as well. Made of Jade, this egg is believed to help heal your energies from within, providing calming energies that block negativity. 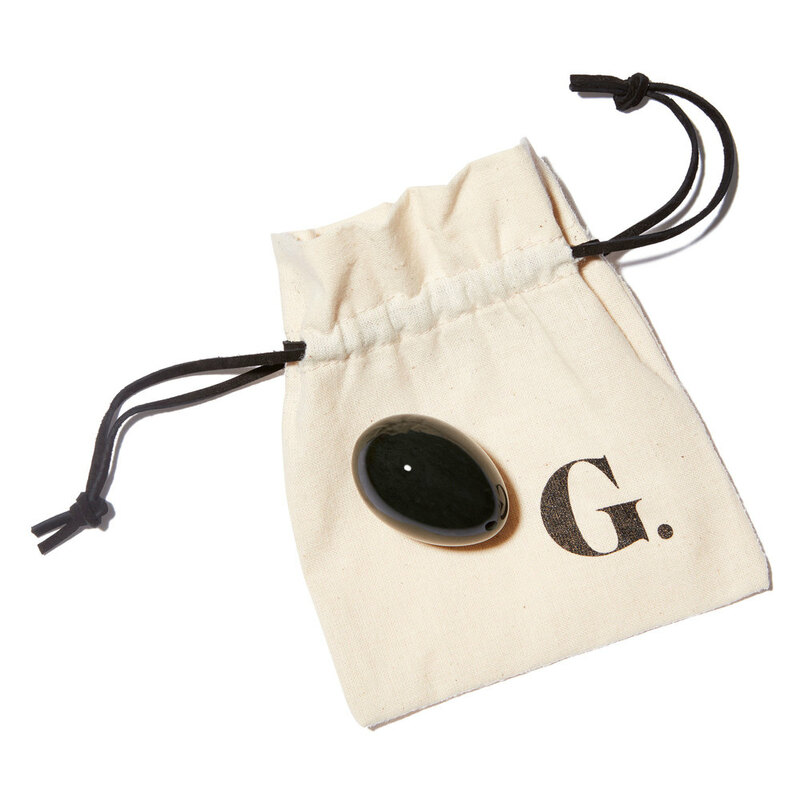 It’s the perfect way to carry cleansing spiritual goodness anywhere you go. 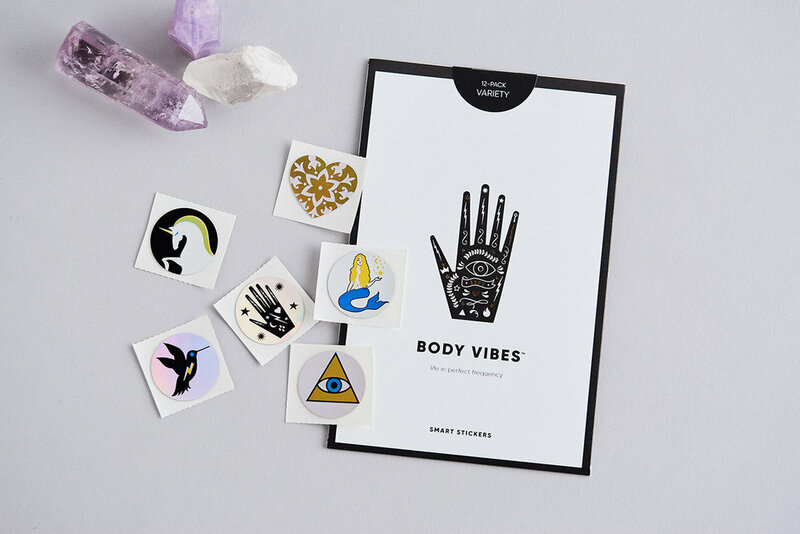 If you’re looking to step away from all well-known forms of spiritual cleansing and energy boosting, then this variety sticker pack is the way to go. New, modern, and completely unique, these stickers are believed to store energy frequencies. Once they come into contact with your body, they can give you an energetic and spiritual rebalance. For those days when the spirits are haunting you, sport these cute stickers and shed the energy you don’t want. With spooky times ahead, you can get ahead of those spirits and boost your look and décor in the process. A clean aura never felt so good, inside and out!